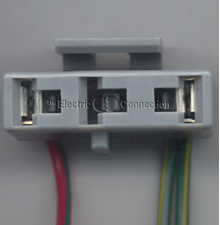 9/26/2008 – Does this part fit an 89 Mercury Grand Marquis with an auto delay headlamp switch? Also, is it just a harness or do any wires . . .